The Migration Commissioner of the European Union has said that Greece will not be given ultimatum on the refugee issue. Mr.Dimitris Avramopoulos said this to the media in the interaction he held on 25, October 2016 in Strasburg. He also added that the government of Greece was doing its best in this issue. The Commission also was in favor of extending the interim internal border restraints for another three months in the five member states. 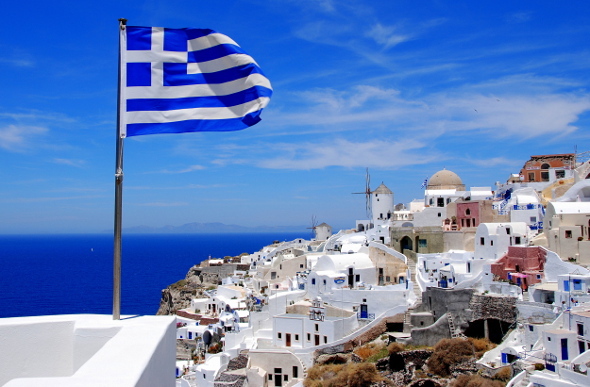 With the complete assistance from the commission, the Greek government was doing its best. EU Commissioner was of the view that the existing situation would not last long in the future months. He announced that the Greek government would not be given an ultimatum as it was trying its best with the support from the commission. He was also of the view that the refugee process will soon return to normalcy. Avramopoulos said this in response to a query as to whether the refugee crisis was a result of hindrance in managing the immigrants by Greece. He also said the refugees and immigrants whose number went up to 60,000 currently, would not be staying in Greece permanently.